The main company’s pride is its qualified personnel. The people’s professionalism and a responsibility to the business ensure high level of whole company work and is the high-quality guarantor of our products. Now the personnel of the company totals about 80 people, all chemists have equivalent of Master Degree, 15 employees have equivalent of Ph.D. in chemistry. The company pays much attention to continuous professional development of the personnel, training chemists. Dregich Alexander graduated from the Nizhny Novgorod Lobachevsky State University in 1979. In 1984 he received the degree of Ph.D in Chemistry. The dissertation is devoted to creation of initiating systems on the surface of the silica that leads to graft polymers of polyvinylchloride. 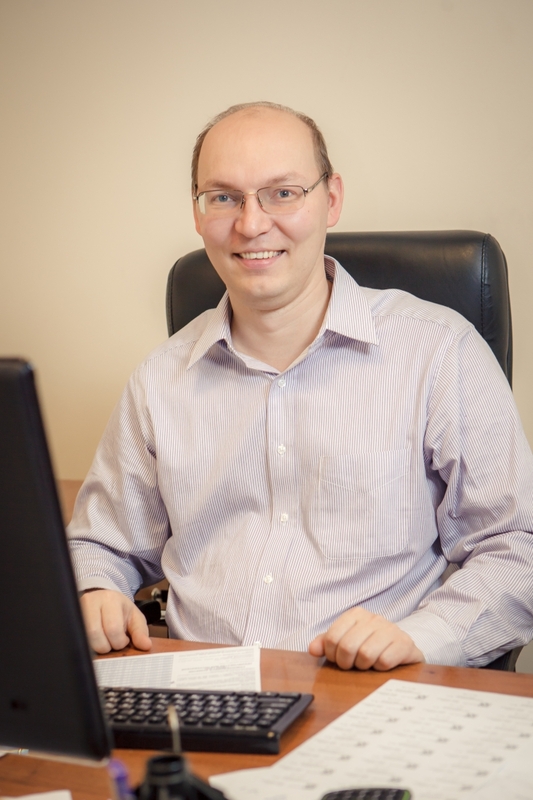 More than 12 years he worked as the research associate at the Nizhny Novgorod Lobachevsky State University. In 1989 he worked on scientific exchange program in the United States of America in Florida State University.The chemical specialization is the chemistry of organometallic compounds and peroxides. 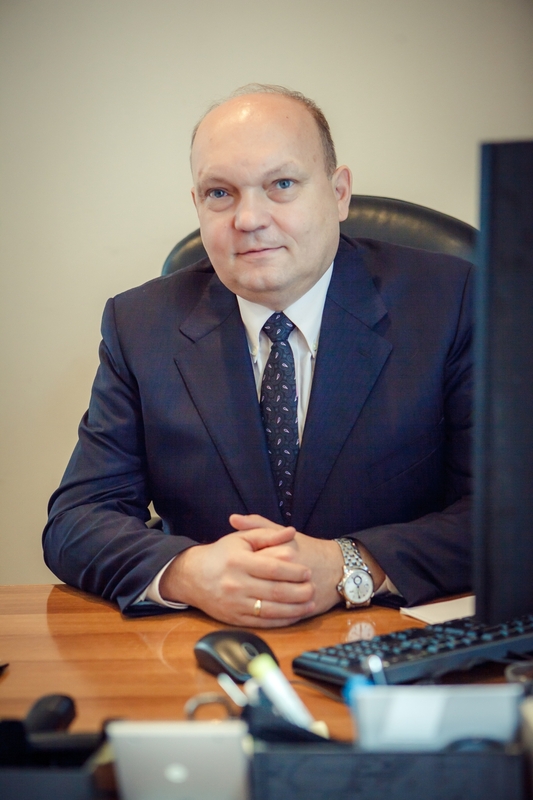 In 1997 Alexander founded the Dalchem company. Yurii graduated from the Nizhny Novgorod Lobachevsky State University in 2001 in Applied Mathematics. 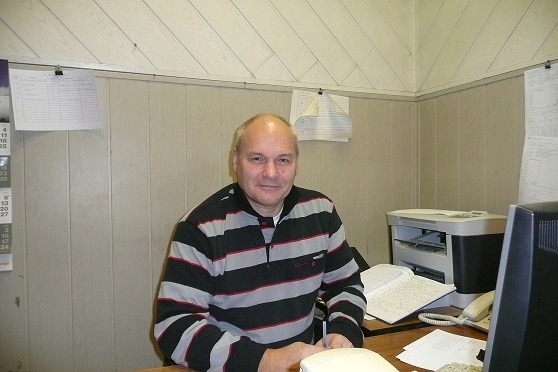 He works in Dalchem company from the moment of its foundation in 1997. His responsibility in company is Sales and Marketing. Leonid graduated from the Nizhny Novgorod Lobachevsky State University in 1979. In 1986 he got degree of Ph.D. in Chemistry. The subject of his dissertation is «Reduction-oxidation trans-metallation reactions in the presence of polynuclear organometallic compounds ». More than 15 years he worked as the research associate at G.A. 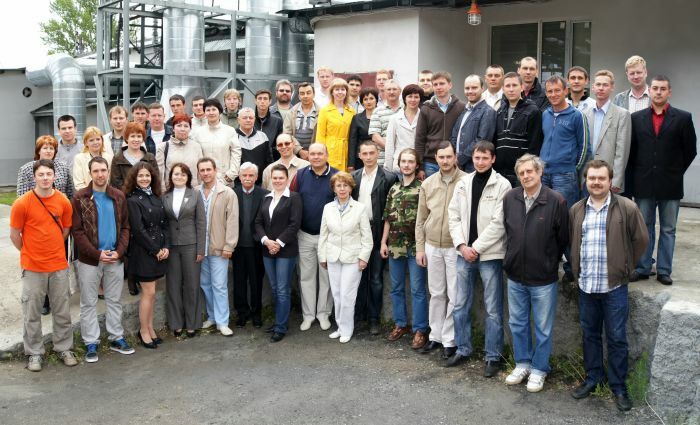 Razuvaev Institute of Organometallic Chemistry of RAS. He works in Dalchem from the moment of its foundation in 1997. The sphere of his scientific interests is the chemistry of organometallic compounds.